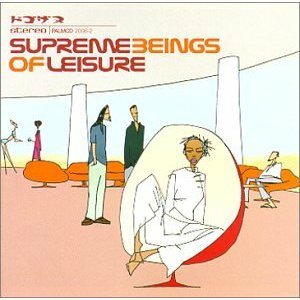 Supreme Beings of Leisure often make me think of James Bond music. The vocalist could fit right in with Shirley Bassey. I don’t remember why I picked up this CD (I think it was back in college) except maybe I’d heard it was a good album. It does sound very turn of the century with its trip-hop/chillout leanings. It’s a product of its time. The songs are catchy, but unfortunately I didn’t end up falling in love with it, then or now.